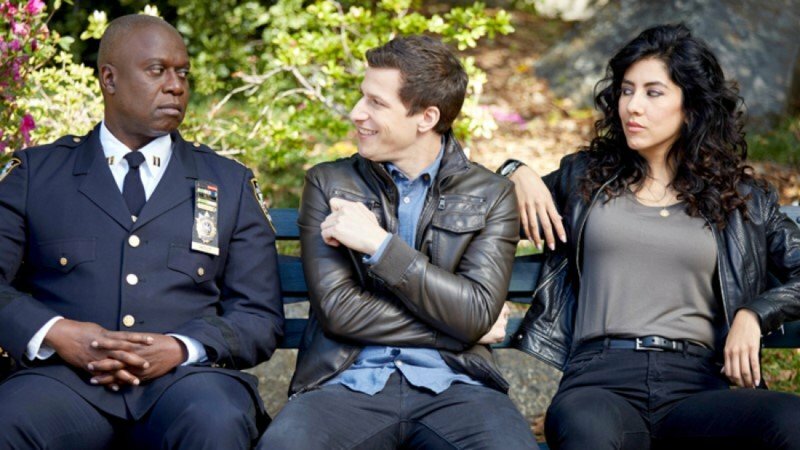 It was a tidal wave of emotions in May when Brooklyn Nine-Nine was cancelled by Fox and swiftly revived by NBC the following day and as the sixth season entered production yesterday, executive producer Dan Goor talked with Vital Thrills about the change in networks and his response to the cancellation. RELATED: Brooklyn Nine-Nine Season 6 Starts Production At NBC! For fans who fear a change in network might bring changes to the show itself, Goor wishes to assure audiences no such thing will happen, saying that NBC gave the crew a mandate that the show must remain the same, as they love it and they know audiences want more of it. Though they cancelled the series, Goor had only positive things to say about Fox, praising the executives for their constructive feedback and the ability to have creative freedom with the show. The 43-year-old producer/co-creator did mention that being back at NBC was almost like a return home and that it felt good to be working with the network they’ve worked with for so long. For the upcoming sixth season, which is set for a midseason premiere, Goor says they looked to continue tackling timely newsworthy topics as they have in the past couple of seasons, including a #MeToo storyline that is actively being discussed in the writers room. Brooklyn Nine-Nine stars Andy Samberg, Andre Braugher, Terry Crews, Melissa Fumero, Stephanie Beatriz, Joe Lo Truglio, Chelsea Peretti, Dirk Blocker, and Joel McKinnon Miller. It was created, written, and executive produced by Goor (Parks and Recreation) and Michael Schur (The Good Place), and produced by Universal Television, 3 Arts Entertainment, Fremulon, and Dr. Goor Productions. Goor, Schur, David Miner, and Luke Del Tredici serve as executive producers.